Apprenda’s powerful out of the box capabilities are flanked by a composable service add-on model. 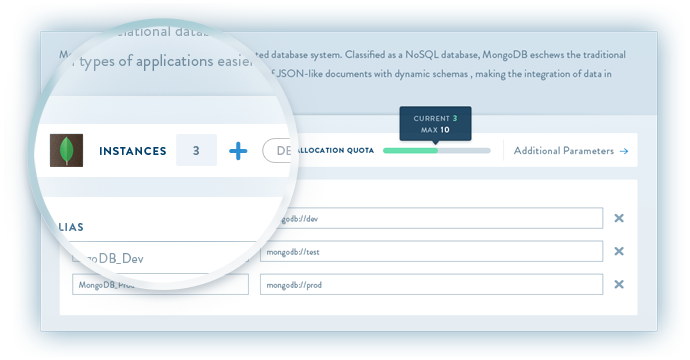 The add-on model affords an Apprenda PaaS operator the power to plug-in arbitrary components such as NoSQL stores, queues, and other services to the platform. 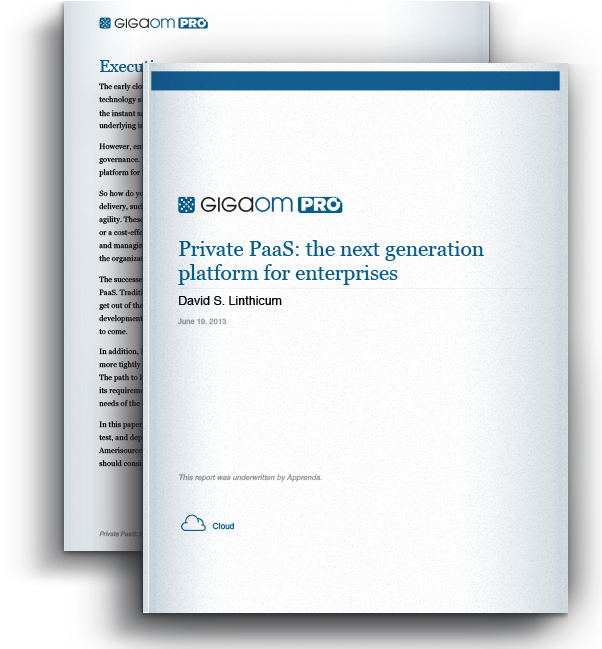 These services can be configured, managed, and exposed to developers for easy consumption by guest applications. No application platform could ever entertain the idea of providing every possible capability needed by developers. A proper platform allows one to extend the platforms capabilities with custom and 3rd party services that can then be easily brokered to developers and the guest applications that they write. Apprenda’s add-on model makes it a trivial task to extend the platform with additional services and capabilities. Developers can pick and choose from available services and bind their applications to those services. Apprenda automatically provisions resources from the add-on when needed, tying the resource and access to that resource to the lifecycle of the developer’s application. Ensuring extensibility as a first class citizen provides developers with a guarantee that their component and services needs will always be satisfied.